Teena Marie graced the front cover again unfortunately due to the untimely announcement of her passing Boxing day 2010. 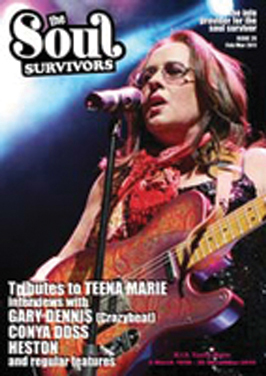 Teena Marie graced the front cover again unfortunately due to the untimely announcement of her passing Boxing day 2010. We had heartfelt tributes from DJ Les Spaine, David Nathan, Jean Carne, Jocelyn Brown, Michael Henderson, Kwame Kwanten (D Influence) Dez Parkes and John Morales. 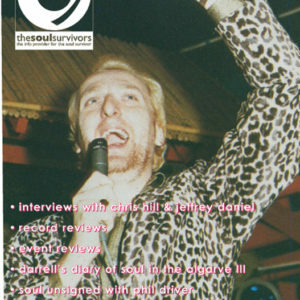 We featured interviews with Crazy Beat Records’ Gary Dennis, Heston and Conya Doss.